How to Add TallOrder Payment Types. When adding a new payment type, the following must be taken into consideration. With QR based payment types, you will have to create them, save them and go back into them (MasterPass, Zapper and SnapScan). If you go back you will see extra fields (usually API credentials that were not there when you selected the payment type). After adding payment type - go to ‘Menu’ and edit any description field (for instance, you can simply add a ‘.’ and then remove it) Then save menu and finally ‘Publish’. Disconnect from the POS and sign back in and refresh the Browser.  If you would like further information or support, please email support@cloudone.mobi and we will get back to you shortly.